Brandon Woods is a "condominium community" comprised of single-family homes. 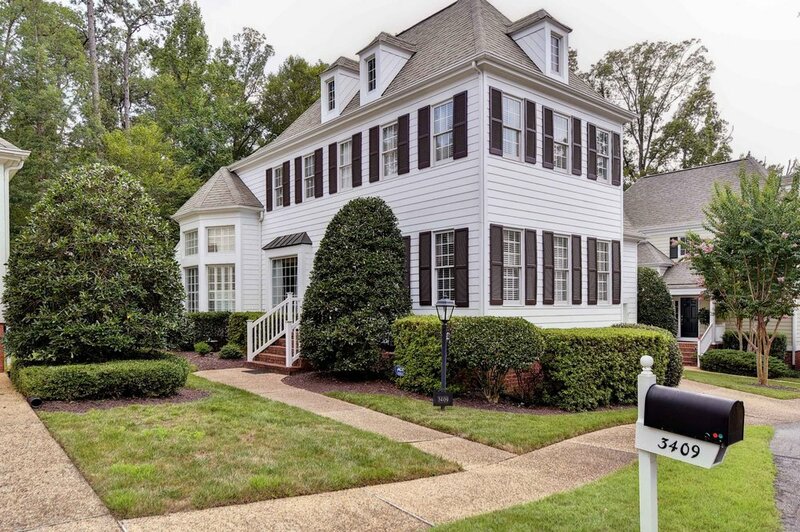 As stated on the HOA website; "The Condominium Association takes care of landscaping maintenance and irrigation for the community, trash pickup, painting of the exterior siding, trim and building surfaces and power washing, and all upkeep of common areas, allowing residents to enjoy the historic Williamsburg area without all the maintenance requirements of traditional home ownership." The community is low-maintenance with condominium ownership.